The Halloween safety tips for kids provided here will help ensure an exciting and safe night of fun. Don't be scared, be prepared! 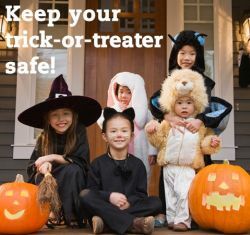 Take a moment to talk to your child about trick or treating safety. Nothing takes the place of adult supervision. Scare up an awfully good time and some magical memories. 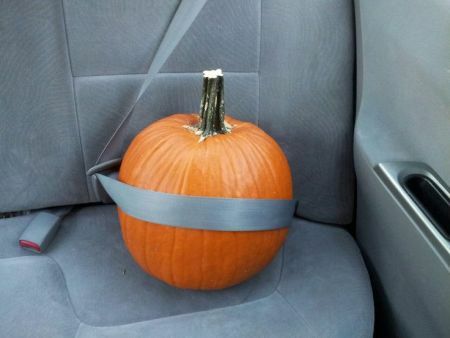 For safety's sake, make sure all your trick or treaters are safely in character. From costumes that fit properly to glowing accessories that light up the night, being noticed is key. Halloween safety tips every ghoul should know. 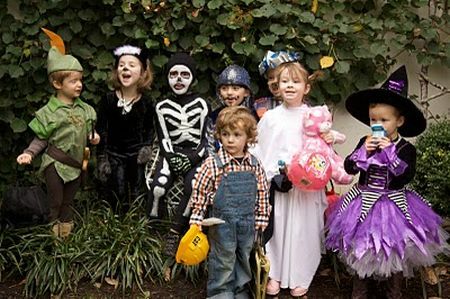 Halloween safety tips for kids include groups. Trick or treat with a group of friends and have more fun. Bring along a parent or adult to stay safe. Place fun lanterns in the shadows along the walkway, steps, and doorway. Battery operated lighting is a safe option. A well lit haunted house keeps everyone safe and brightens up the night. 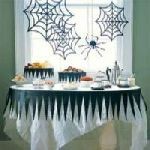 Glow sticks, flashlights, reflective tape, and other similar products will help you to be more noticeable on a dark Halloween night. 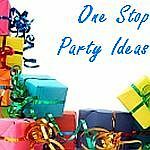 These glow sticks also make great favors for your Halloween party. 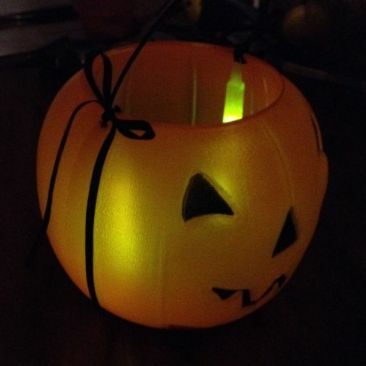 Light up your pumpkin with glow sticks. 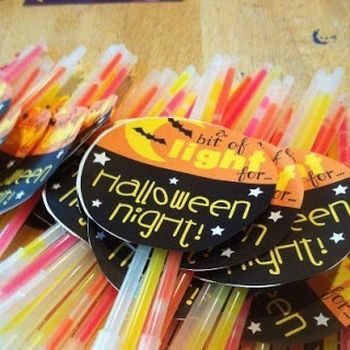 Attach ribbon to glow sticks and tie on each side of the handle of your child's pumpkin. 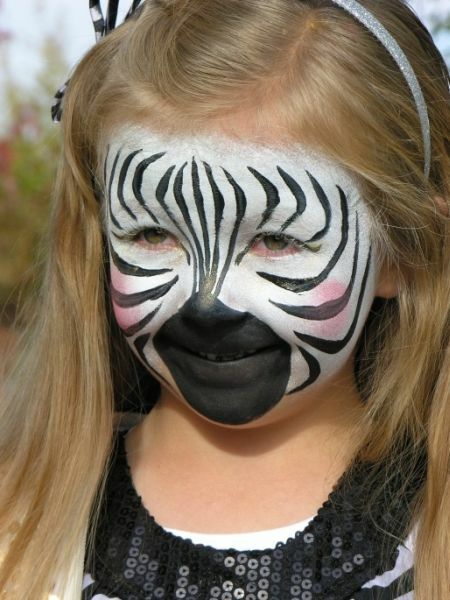 H ave your children's cute Halloween costumes well-fitted to avoid tripping or falling. A dults should take along a Halloween safety kit for unexpected bumps in the night. L ook out! 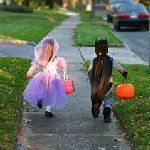 The most popular trick or treating times are from 5:30 to 8:30 p.m.
L ight it up! 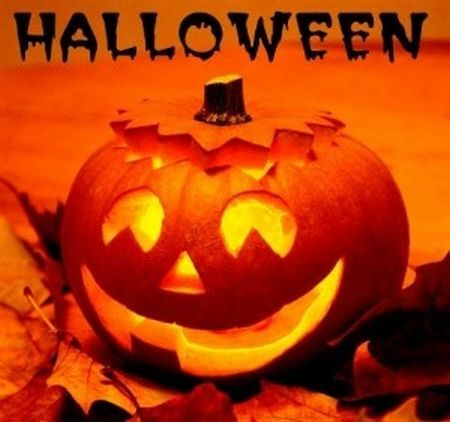 Wear reflective costumes and carry a flashlight to be easily visible. O nly goons forget their manners. Remember trick-or-treat is followed by thank you. W alk! Running can be dangerous. Save the blood for the vampires, not the knees. 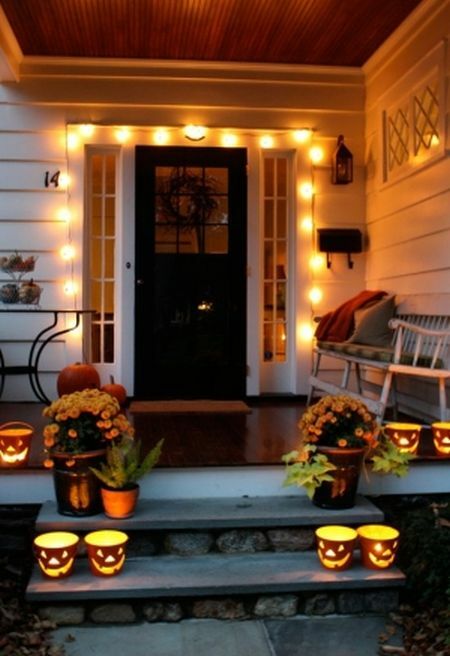 E liminate homes that are not well lit or show no sign of trick or treating participation. E ven ghosts need a plan! Choose familiar destinations before you leave home. N ever take candy from a stranger. Have your parents inspect all candy. 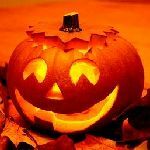 Let's face it Halloween safety tips for kids are important. Remember to choose a mask that does not hinder vision or use face paint instead. 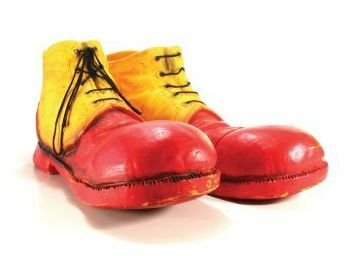 Shoes that fit well are a must for a long night of walking. 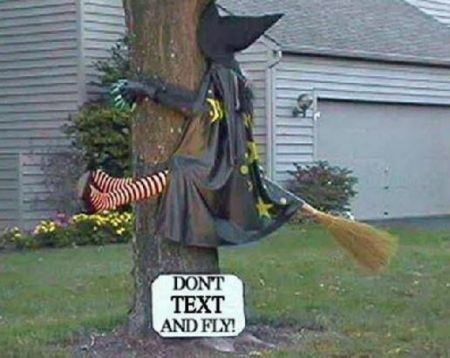 Also, make sure costumes fit appropriately to avoid tripping and failing. Cell phones are important in case of an emergency, but can also become a distraction. Put electronic devices down and keep your head up. Instruct your child never to dart out in the street. Always watch for moving cars and never walk between parked cars. When trick-or-treating, stay on the sidewalk. If there is no sidewalk, walk facing traffic so drivers can see you. 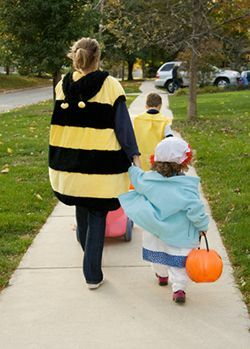 On average twice as many child pedestrians are killed while walking on Halloween than any other day of the year. 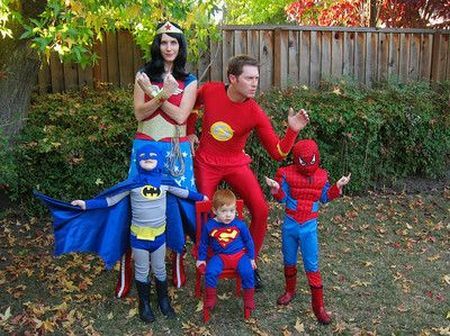 Make Halloween a family affair or a group effort. Whether you trick or treat or stay home and hand out candy, include everyone. No age limit required. Life is short, be involved.